Who invented Television First Time? Today television is an integral part of our life. It is made up of Greek prefix ‘tel’ and Latin word ‘video’. The television was invented by John Logie Baird in London in 1925. After this, the world’s first working television was produced by Philo Farnsworth in 1927, which was presented to the press on September 1, 1928. Beyard invented color television in 1928. Public broadcasting took place in 1940. The people started adopting it in the ’60s. In the early period, pioneers in the invention of television were Pole Nippko, Boris Rosing, Vladimir Zwickin, John Logie Baird, Philo Farnsworth, Charles Francis Jenkins, and William Bell. German technician and inventor Paul Nippko successfully managed to send static images from 18 horizontal lines in the year 1884. After that created by him. Electric telescope ‘will soon become the basis for many future mechanical television designs. In the year 1900, before the ‘World Fair’ in Paris, in the ‘International Congress of Electricity’, Russian scientist Constantin Purskei used the word ‘television’ for the first time. In 1924-26, Scotland’s engineer Charles Jenkins and John Logie were able to show the Bared Image Transmitted Method both in mechanical and electrical forms. In 1927, Philo Farnsworth patented his electronic television system. The license of TV in America was first given to Charles Jenkins in 1928. The first American television station had started work in the year 1928. The BBC’s broadcast began in 1930. Charles Jenkins’s first commercial television show was broadcast in the year 1930. Launched in 1962 by AT & T. In the year 1969, 600 million people watched the first live landing live broadcast on the moon. Sony Company introduced the Home Video System for the first time in 1967. For the first time in 1981, Japanese TV company NHK introduced the HD (High Definition) Television (1125 line of horizontal resolution). Television broadcasting in India started on September 15, 1959, from Delhi. By 1972 the services of television were extended to Amritsar and Mumbai. By 1975 only television service in India was started. Color TV and national broadcasting in India started in 1982.
Who invented Television First Time Remote TV ? The television’s remote control was invented by Eugene Polly. Eugene Polie was born in Chicago in 1915. They used to work in Zenith Electronic. In 1955, he invented Flash Metic. The television inventor John Logie Baird used to be ill during childhood so the school could not go. Born in Scotland on August 13, 1888, the telephone was so crazy that at the age of 12 he made his own telephone. Baird used to think that one day it will come when people can send photos through the air. 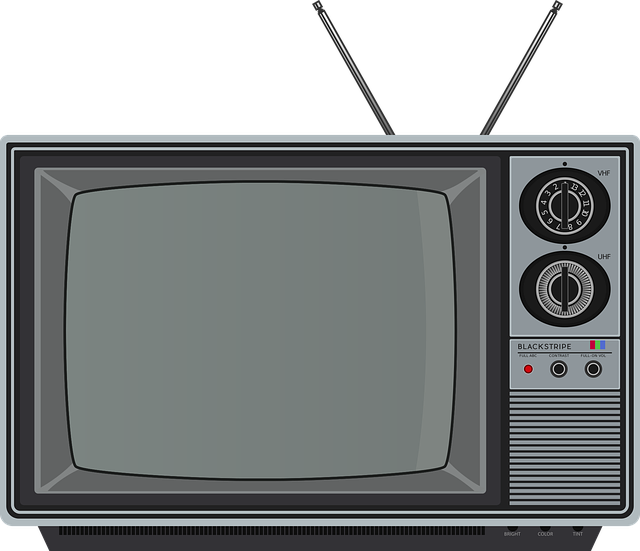 Baird created the first television in 1924 using a box with boxes, biscuits tin, sewing needle, card, and electric fan. Television gives you information about the country sitting in the home country and also eliminates your tiredness by keeping your mind on. Through television, children learn and understand any subject quickly. After the arrival of television, there has been aware of social issues in the society as well as the television has made a significant contribution in changing people’s thinking. Through television, where there has been awareness among the people, there has been encouragement in the crime due to television, because there is no limit in the content shown on television in today’s time, which has bad effects on children because it shows on TV Half of the incomplete information gives birth to crime, and watching TV for longer periods also has a bad effect on health. You Know Who invented Television First.